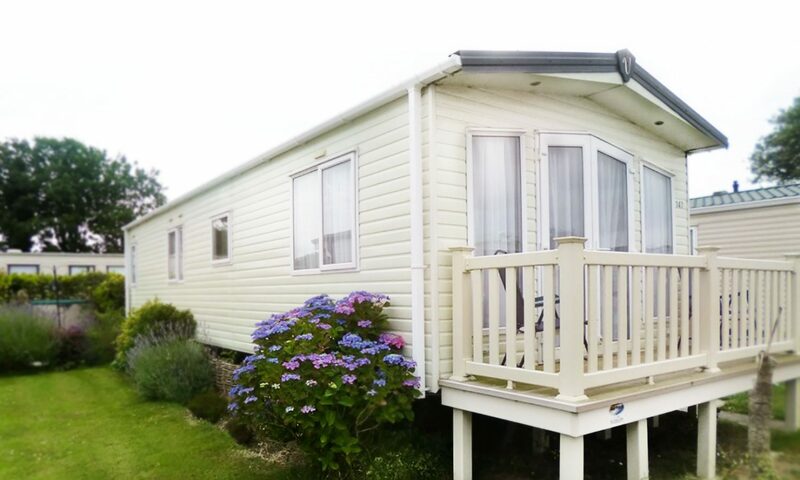 Island Meadow Parks offer holiday static caravans and chalets for hire at four of our parks in West Sussex from £324 per week.Caravans and chalets are located at Bracklesham Bay and caravans are available at Ferring by Sea, West Wittering and South of Horsham. The holiday static caravans for hire all come with double glazing and gas central heating. The chalets are brick built, with extremely good insulation and thermostatic electric heaters in all the rooms. Each holiday static caravan and chalet contains everything you need to enjoy a relaxing holiday break, including a cooker, TV, fridge/freezer, pots and pans, crockery, cutlery, kettle, toaster, pillows, and duvets. You just need to bring your own sheets, duvet covers, pillow cases and towels. Please note smoking or pets are not permitted and in the hire caravans and chalets. Holiday static caravan hire is on a weekly basis, from 3pm on Saturday to 10am the following Saturday (except at Easter, when we offer a Thursday to Thursday stay). If you rent for a week and buy one of our holiday static caravans before the end of your stay, you will be part refunded your hire costs. Find out more about holiday static caravans for sale.